TAMPA, Fla. – The United Soccer League officially unveiled its vision for the future of the league’s Academy system on Thursday, with the announcement of USL Academy Cup, a new competition set to begin this year that will set the stage for the organization’s first ever Academy League. 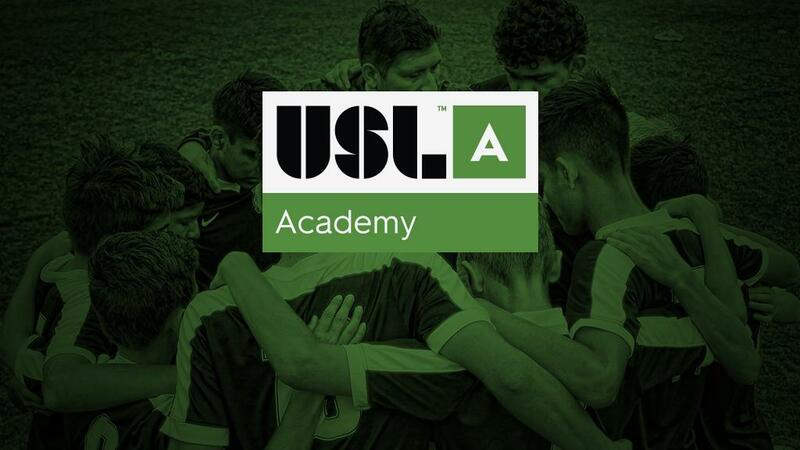 The competitions will live under a new tier in the league’s overarching brand identity, called “USL Academy”. 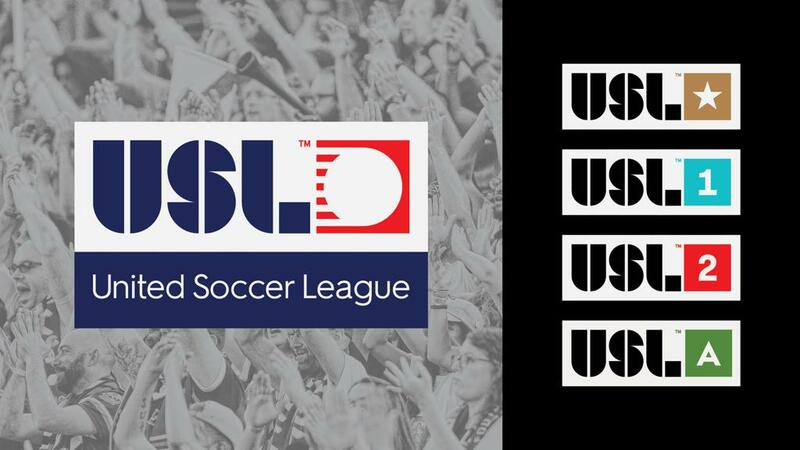 “The new platform will also provide a unique way to bring together the top three tiers of the USL – the Championship, League One, and League Two – allowing academy teams from all three levels to compete against one another and provide local youth with a chance to display their potential,” added Papadakis. The newly announced USL Academy Cup will feature top young talent from the U-13 and U-17 age groups, with all clubs tasked with identifying exceptional young players that can play up and be challenged at a higher level throughout the competition. Competitively, the U-17s will compete in two regional qualifiers split geographically between the Eastern and Western Conference. Regional results will determine seeding and placement ahead of the national event, which is set to take place on May 22-25, 2020 at Tournament Sportsplex of Tampa Bay. Regional qualification is set for October 11-14, 2019 and February 14-17, 2020, respectively. The U-13 age group will compete only at the national event, where a champion will be crowned. Off the field, the USL also plans to host workshops with members of the technical staff to share best practices and discuss long-term player development strategies. The USL Academy Cup’s additional programs will also continue to educate and improve refereeing and hold educational seminars for players and parents to better inform them of the growing opportunities to play professionally, as well as the commitment levels and higher demand associated with playing at that level. In addition to the USL Academy Cup, the league will also be working diligently with each USL club to accelerate their strategic plans in the youth development space, with the ultimate goal of creating academies across all USL clubs. Currently, 32 USL clubs have youth teams with U.S. Soccer Development Academy status across the Championship, League One and League Two, while a further 10 are operating youth soccer clubs that primarily compete in other youth competitions. Beyond those groups, numerous other clubs are actively exploring various affiliate and/or academy models, which are expected to be launched in the near future. As this infrastructure continues to grow and strengthen, the USL will look to expand and refine the cup competition into a true pre-professional academy league model that can span across the whole country. By doing so, there will be a clear youth-to-pro path in each of the communities USL clubs reside, while providing more opportunities than ever for young Americans to pursue professional soccer. More details on the USL Academy Cup format, conference alignment and participating teams will be announced later this spring.